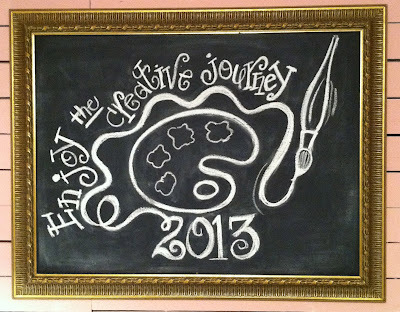 Slow Down and Enjoy the Journey in 2013! I hope all of you had a wonderful New Year! I have so many things I want to get done this year. As I have said before, I do not make “resolutions”. I prefer to make goals instead. Of course, I always want my goals or dreams to happen instantly! Unfortunately, I am an instant type and sometimes things cannot happen fast enough for me! In this fast paced world that we live in, we expect instant results with everything! That includes our goals. Technology has forced us in the direction of instant gratification. Of course, I am NOT knocking technology…because I LOVE my gadgets and the instant results that they provide for me! I was reading a devotion that I enjoy…Jesus Calling by Sarah Young. Today’s devotion really challenges me. It said that “Much, much stress results from your wanting to make things happen before their times have come.” It also says…. "Instead of dashing head-long toward your goal, let Me set the pace." Wow! I have to say I woke up today with an AGENDA...and I did not initially say....”God what is your agenda for me?” Thank you God for slowing me back down and bringing my focus back to you! I am sure you have set some goals for your New Year. However, Let’s slow down and enjoy the journey that has been set before us! 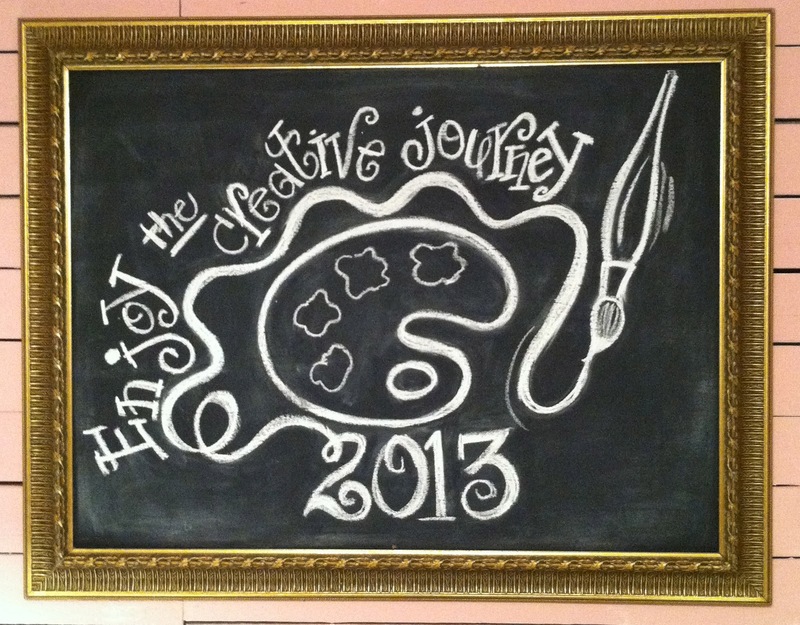 Wishing you a creative & successful New Year!